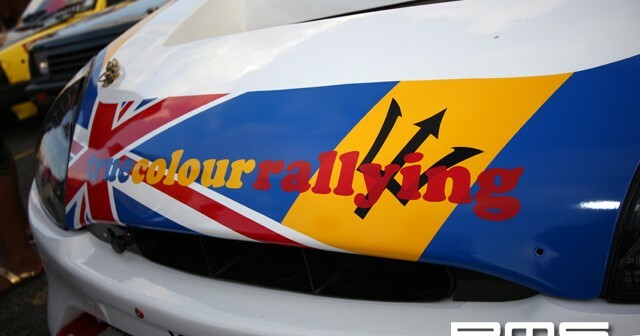 Simpson Motors, Warren, Barbados was the venue for Scrutiny of the annual international rally and hill climb. 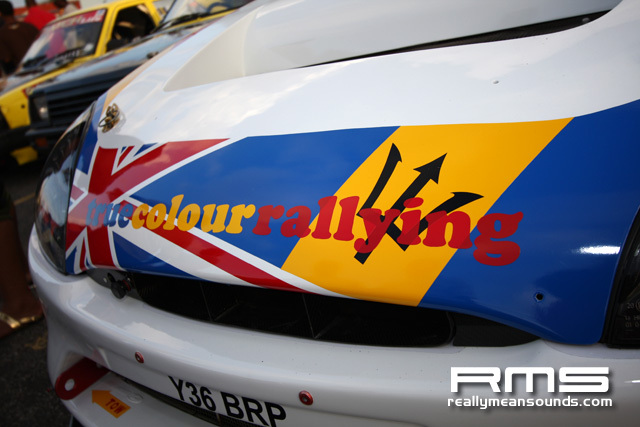 This however is not like a safety check back home, as there are thousands of fans that come to see the event and get to mingle with the drivers and sponsors alike. From promo ladies to Banks beer to a BBQ to reeving engines, it all happens here in a very civilised and fun manor.